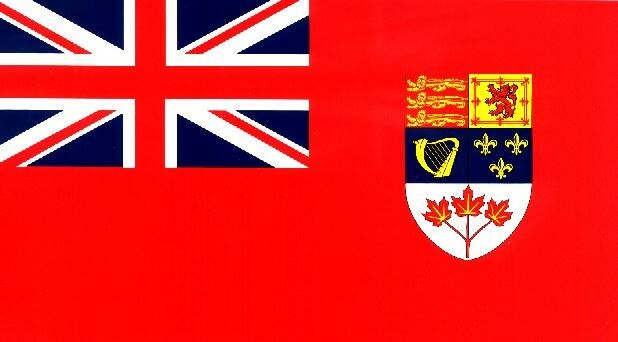 Canada has caused conflicts between the English and French since the 1600's when both began colonizing the land. By 1763, England and Canada had fought four wars in North America. This ended when France gave all of Canada to England. 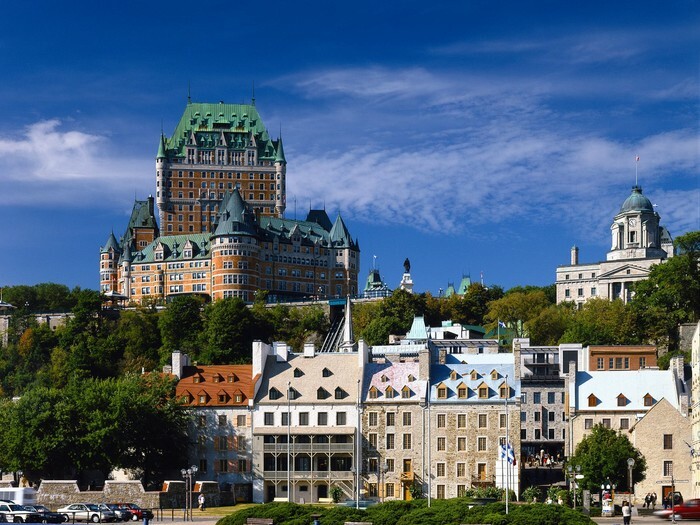 Most of the French living in Canada settled in Quebec and have felt that when England gave them the right to maintain their language, laws, and culture, they should be a separate country. Separatist in Quebec have been pushing for secession and is getting more intense as it goes on. There have been numerous strikes for secession and Quebecois have been trying to pass a referendum to secede but it has failed each time. Their past efforts have even harmed the province. In 1974, the official language of Quebec to French. Many English speakers left and their economy suffered. sovereignty. This would be a major issue as is it required to be considered a country. Another issue is that Quebec is sometimes considered as racist as they have put forth a rule banning religious head ware and don't offer any other languages other than French, so immigrants don't feel quite welcome there. As The National Post's article, "Is Canada a ‘country without a core culture’? ", states, many immigrants have come to Canada. Quebec doesn't have the full support of its people. In several polls only about 40% want to separate from Canada. The future for Quebec is quite unpredictable.